Argyle Feed Store has a huge selection of cattle minerals from Purina. We carry a full selection of Purina Wind and Rain minerals which are a comprehensive line of dietary supplements designed to make up for mineral deficiencies in natural forage. All of these minerals come in a palatable, water-resistant, granular formula that can be fed to your herd year round. 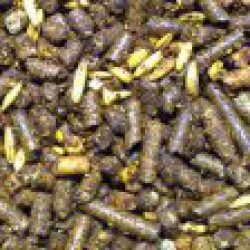 We carry a wide range of cattle minerals with varying levels of protein and differing minerals. Be sure to consult one of our in-store employees about which cattle mineral will be best for your herd. 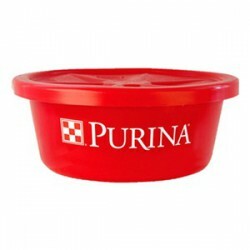 If you would like more information on these great cattle minerals from Purina, then please click here to view our selection. 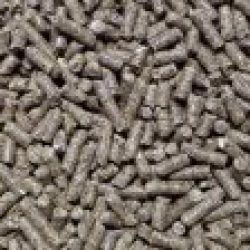 Here at Argyle Feed Store, we are committed to making sure you find exactly what you are looking for. 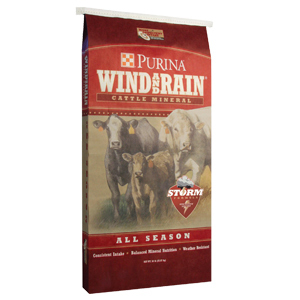 If you have any questions about Purina Wind and Rain cattle minerals, then please click here to visit our contact page. We will be more than happy to answer any questions you may have.